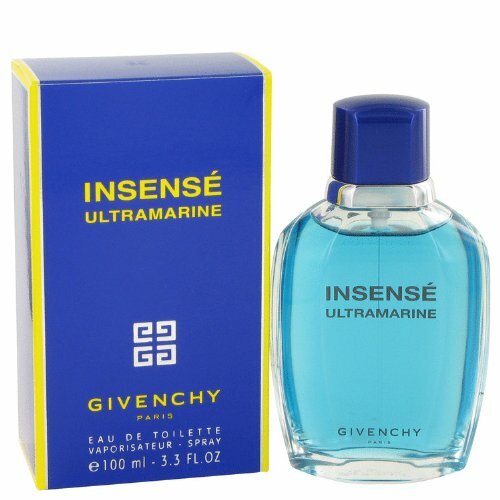 Launched by the design house of Givenchy in 1994 INSENSE ULTRAMARINE is classified as a refreshing spicy lavender amber fragrance. This masculine scent possesses a blend of an outdoorsy watery scent. It is recommended for daytime wear.